Caution Spiritual Seekers: You Might Just Find What You're Looking For! Underneath the turmoil of thought, emotion, and personal will, there is a flow. If you're reading these words, you've probably felt it - the natural movement of life, the truth that beckons below the surface of things. What would happen if you were to stop avoiding this universal energy, and instead completely embrace it? 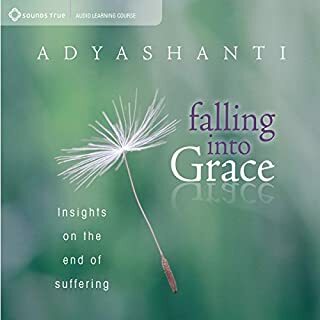 For those who are seeking a path of simplicity, not bound by the trappings of spiritual practice, Adyashanti brings a fresh and humble approach to Zen wisdom. "Don't think that awakening is the end," teaches Adyashanti. "Awakening is the end of seeking, the end of the seeker, but it is the beginning of a life lived from your true nature." The life of Jesus offers each one of us a map to the direct realization of our eternal and divine nature. 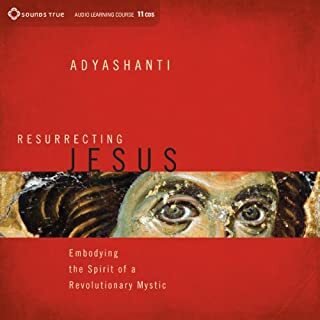 On Resurrecting Jesus, Adyashanti excavates the deep, mythic underpinnings of the Gospels to show how we can all find in the story of Jesus the spark for our own spiritual unfolding. Jesus crossed all of the boundary lines that separated the people of his time because he viewed the world from the perspective of what unites us, not what divides us. We've been taught that awakening is difficult, teaches Adyashanti, and that to wake up from the illusion of separation takes years. But all it really takes is a willingness to look into the depths of our experience here and now. In this refreshing "non-meditation" session, Adyashanti invites you to let go of all techniques, even the concept of yourself as a meditator, and just let everything be as it is. 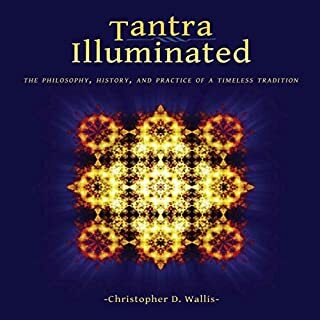 Teachings and meditations to "shift" into the freedom of awakening. It is possible to access the same sense of well-being, clarity, inner freedom, and loving connection realized by the world's meditation masters. We can do this by shifting our awareness in the midst of our daily lives. 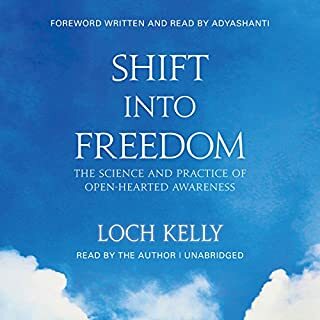 Shift into Freedom is an unabridged audiobook presentation of innovative teacher Loch Kelly's training manual for actively participating in the evolution of your own consciousness. Three guided meditations intended to reveal what Adyashanti calls "your home as awareness itself"
"We've been taught that awakening is difficult," explains Adyashanti, "that to wake up from the illusion of separation takes years. But all it really takes is a willingness to look into the depths of your experience here and now." True Meditation gives you the opportunity to reclaim the original purpose of meditation, as a gateway to "the objectless freedom of being". ©2006 Adyashanti (P)2006 Sounds True. All rights reserved. Some great pointers but lacked clear instructions. 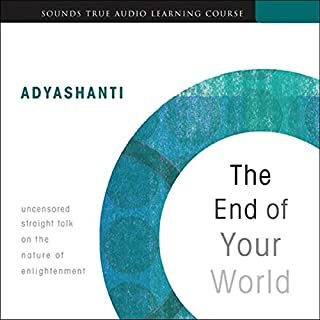 I did enjoy this recording of Adyashanti’s. It was mainly a collection of talks or conversations related to three different stances on meditation- letting go of control, letting be what is, and the essence of self-inquiry. There were some excellent pointers and points brought up and explored. All the right “words” were there. However, I felt that some simple, clear instructions and time set aside for the listener to inquire or reflect themselves in silence would have been valuable to include. Without this time, the work tends to be a passive listening and all too easily brushed over or taken on as a new belief system. There needs to be some actual experience in these three stances explained, and without some clear instructions or time set aside, it seems lacking. Still, overall a good audio. In reading other reader comments I almost didn't buy this, so now I am writing a review to aid those who might make the mistake of not getting this. Other sites reviewers rated this very highly, but another reviewer here said it was not as described and no mediation techiniques were offered. I disagree. I think that reader may have been looking for a more guided form of meditation technique. This author teaches you to let go of trying to control your meditative practice and experience it on a more organic level. It is very effective if you are looking to examine deep meditation with an emphasis on spirtual awakening rather than guided meditation for relaxation or to achieve other goals. Very very nice, relaxing and easy to understand. 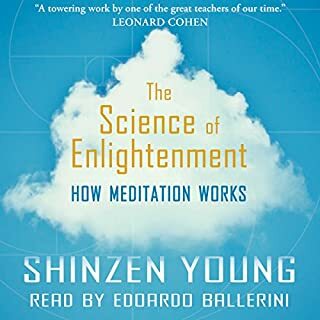 Where does True Meditation rank among all the audiobooks you’ve listened to so far? I really enjoyed this book. I struggle with meditation and now I know why..I am to caught up on what I think it should be like. This book takes a fresh look at how to do meditations. Have you listened to any of Adyashanti’s other performances before? How does this one compare? And can't wait to get into it. My reaction was...so thats what I have been doing wrong all this time! I loved it, anyone struggling with meditation should purchase this book and try this approad to meditation! What did you love best about True Meditation? Was very easy to understand....wow! What other book might you compare True Meditation to and why? his peaceful voice help me to discover hope for change!! this book reached me on very deep amazing level:)! If you could sum up True Meditation in three words, what would they be? Everything this guy talks about, I identify and relate with. He writes from real experiences and insights he discovered on his own and not through outside sources, or made up to make it sound poetic or philosophical. I know this because I've done the same and came to the exact same truths and insights. It's like reading my own thoughts on awakening and what it means, only it sounds better coming from him. It's a true account of his experiences with awareness. What about Adyashanti’s performance did you like? You can't tell he's reading from his book. It sounds like conversation. I highly recommend this book to anyone wanting to understand what real meditation is. If you don't fully understand what he talks about, it's only because you haven't had his experiences. But trust me, it's all true and if you DO understand what he writes about, it's a bit mind blowing. A cut through all the meditation obstacles, especially those which make you chase your tails. Got shocked at the end with a radical shift in awareness. I was asking “ what am I” and found out that there is no one is asking, the one who was asking the question, was the same who was looking for the one who was asking, its funny and super deep and radical. Experienced the non-dual self recognition, and at the same time, I saw the dual, illusive self/reality or ego. I really like Adyashanti's teachings because it goes from his personal experience, no one's else and his realization can be seen sort of radiating from him. I didnt like music and songs between and I for this price it's kind of short - so that's why I have those lower stars on story and performance. 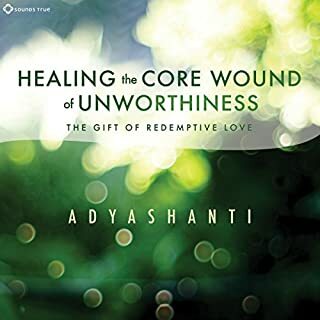 Adyashanti distills my understanding of true mediation, that awakening is about moving from an understanding focused on self and to an awareness of unity. This is "it" - huge , so simple ! I found this to be so helpful in guiding me through the never ended array of possible ways to meditate. I’ve been meditating for years but yet somehow I never really got the true purpose. This helps me let go of preconceived notions on what I ‘should’ be doing and why. 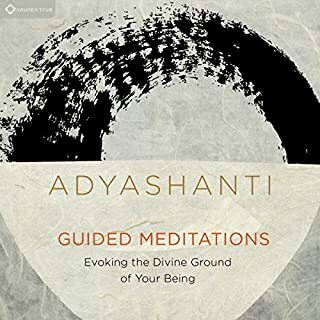 I read some of the less glowing reviews before I listened to it, and now having experienced this audio I can reflect on why one might not love Adyashanti’s take on mediation. If you are looking for someone to tell you exactly what to do, and how to do it with a step by step plan, given in a linear fashion then this may not be for you at this time. That’s just not his style of teaching, now that I’ve read many of his books and have been to his lectures in person. But don’t be mistaken, I still think this teaching on mediation is extremely potent when you are ready for it. Adyashanti's style of meditation clicks for me. 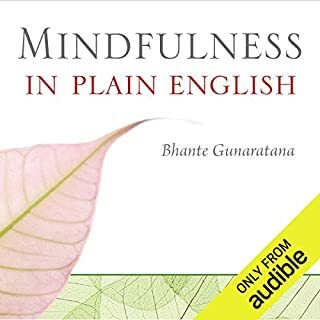 This book shifted my meditation and how I approach each moment. 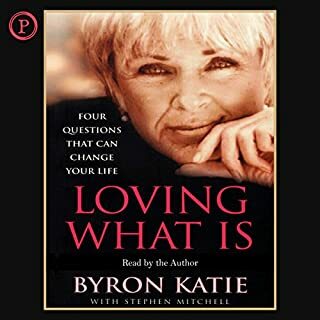 It is helping me bring that inner state of allowing to my everyday experience...highly recommend! Adiyashanti is such a wonderfully gifted and amazingly knowledgeable teacher of enlightenment and self enquiry. 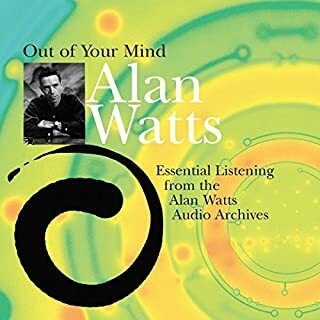 My mind has read/listened to hundreds of books on enlightenment, this is by far the best. 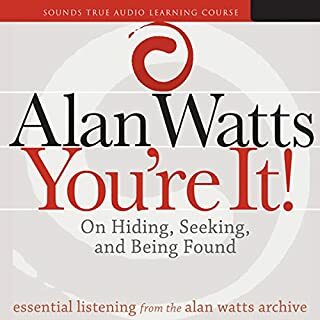 Absolute gem that will speed up your journey to finding your true self hundred fold. 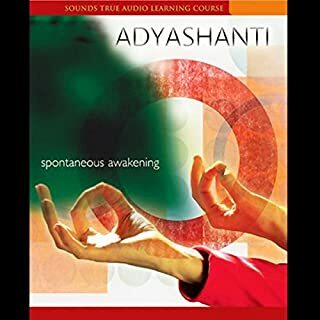 Thank you Adiyashanti. No words necessary. No words sufficient. Only through experience can someone be. That someone is all life. 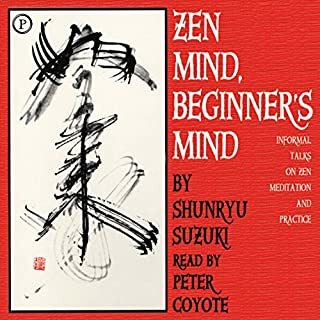 This is a clear and vivid audiobook on meditation. 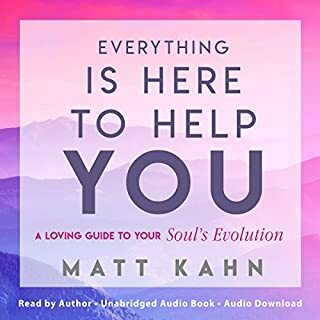 It has been hugely beneficial on my meditation journey and I love to go back to the guided meditations every now and again, for deeper clarity and understanding. 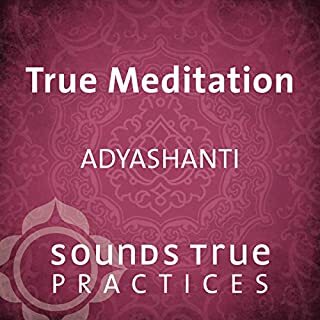 Beautifully taught and expertly guided meditation. 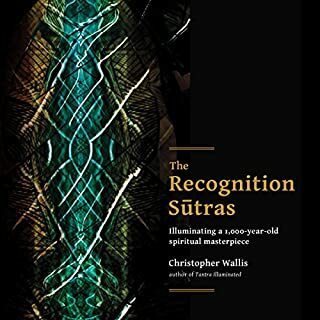 A valuable addition to the existing teachings, practices and variations of meditative techniques. A very worthwhile experience. Has True Meditation put you off other books in this genre? The Contents of the book is very heavy in places and very lacking regarding the source of meditation content. It was not very helpful as a starter for anyone who does meditation not much content or wisdom at all. 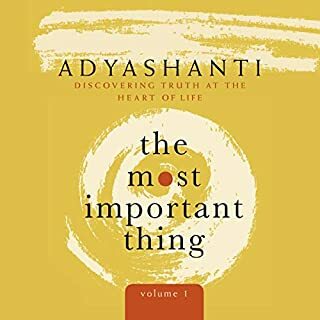 Would you listen to another book narrated by Adyashanti? I would recommend the author. But the narrator at the end had a really annoying voice and got a bit on my nerves. Did True Meditation inspire you to do anything? Hope this resonates with you too. 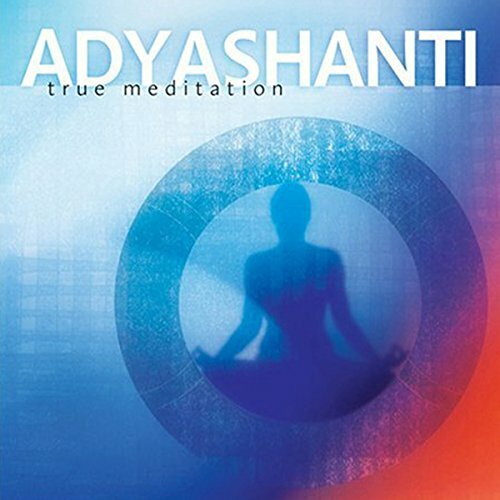 Anything by Adyshanti is well worth it. All the guidance you need is here.